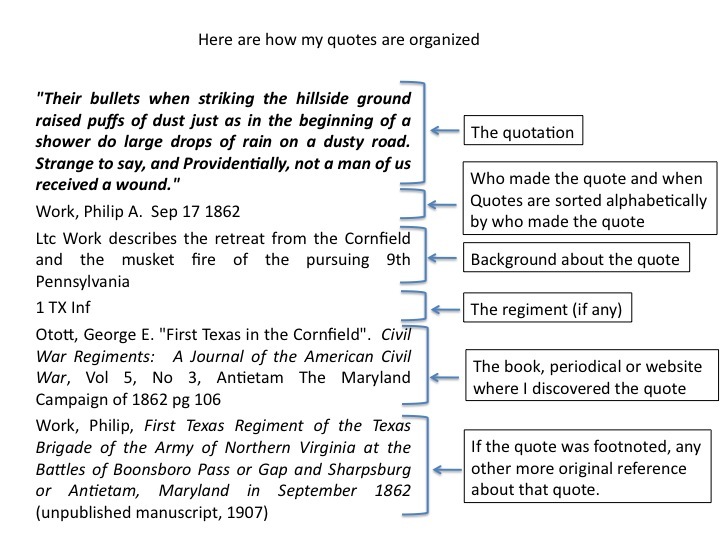 This page consists of quotes made about actions in the northern part of the battlefield on the afternoon of September 17th at the Battle of Antietam. It was last updated on December 24, 2011. There are 12 quotes in this collection. From Artillery Hell The Employment of Artillery at Antietam by Curt Johnson and Richard Anderson. College Station: Texas A&M University Press, 1995. From Unfurl Those Colors! 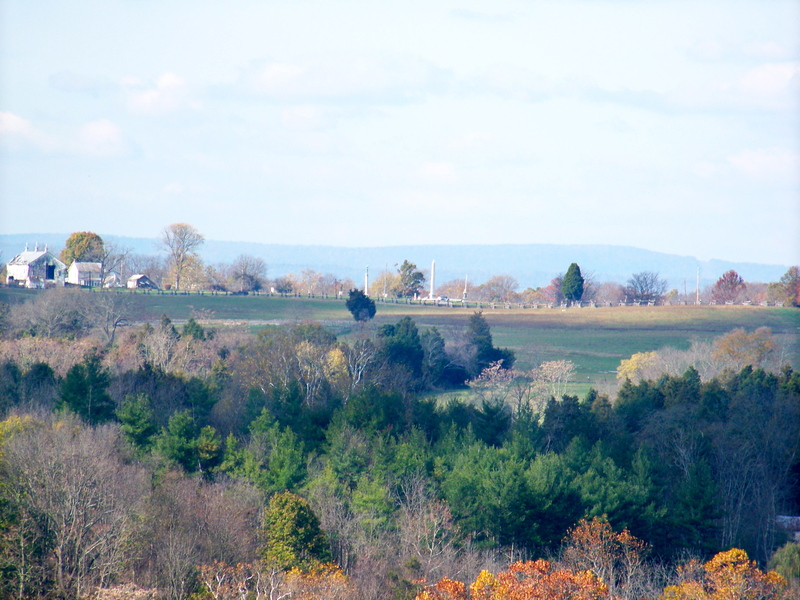 McClellan, Sumner, & The Second Army Corps in the Antietam Campaign by Marion Armstrong. Tuscaloosa: University of Alabama Press, 2008. From Abner Doubleday A Civil War Biography by Thomas Barthel. Jefferson: McFarland & Co., 2010.